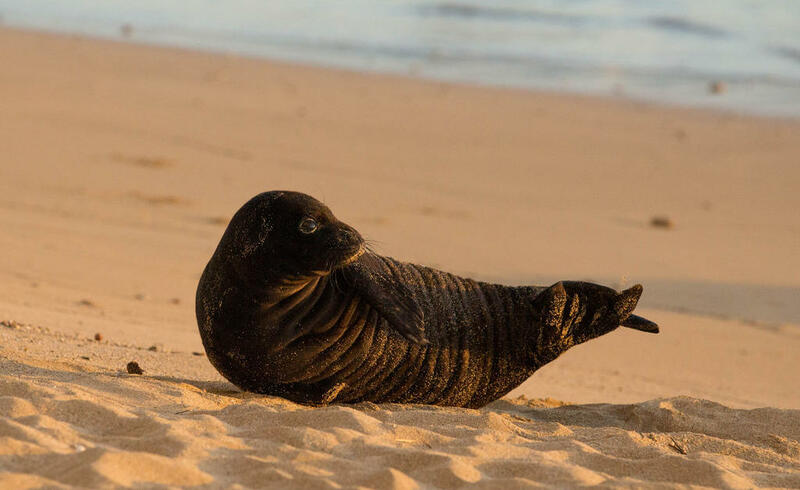 A Hawaiian monk seal pup named Kaimana, who was born on Oahu's Kaimana Beach in 2017. The Hawaii Government Employees Association represents close to 28,000 active members, as well as more than 12,000 retirees. It is closely watching the outcome of lawsuits filed on the mainland by some groups looking to claim back dues following the recent decision by the US Supreme court. That ruling, tied to first amendment arguments, allows public employees to opt out of paying union dues altogether. 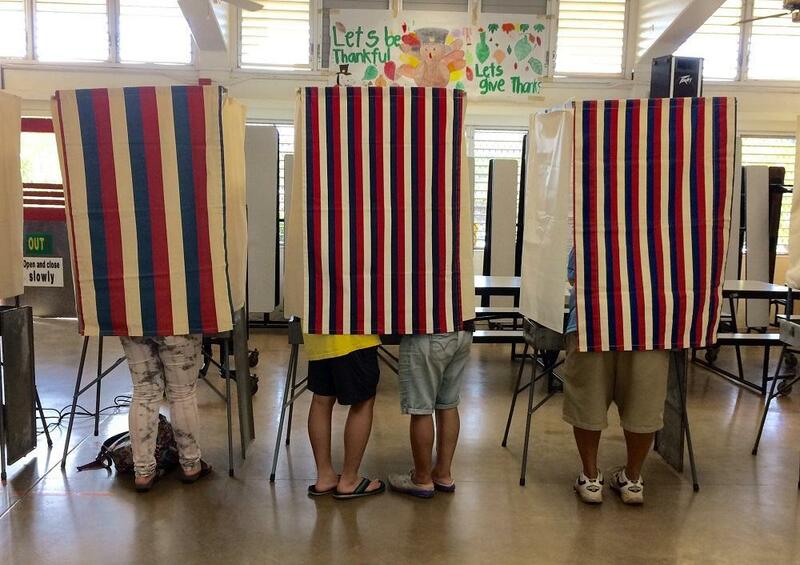 This week the Campaign Spending Commission published a report detailing the 2018 expenditures of political action committees, or Super PACs, in Hawaii. HPR Political Reporter Wayne Yoshioka has been pouring over campaign spending records. It was a tough first year for one Oahu charter school. 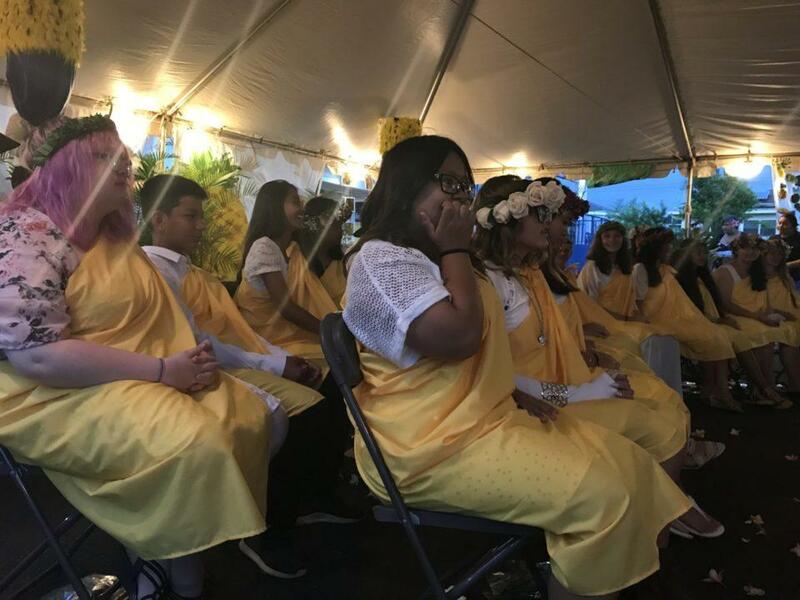 Despite efforts to build a culture of collaboration, Kamalani Academy faced a multitude of challenges with staff turnover and figuring out exactly how the school should be run. This week community leaders on Molokai renewed the call to protect our endangered Hawaiian monk seal population. It followed the discovery of the death of yet another of endangered marine mammal on the Friendly Isle. Since 2009, officials say 8 seals have been killed. The most recent case involved a seal that was just a year old. The Wave Glider is a configurable platform designed to support a wide variety of sensor payloads. Data are transmitted to shore via satellite, and the continuous surface presence means that data can be delivered as they are collected. In news from the Big Island, the lava going into the ocean has provided a proving ground for Liquid Robotics, a Boeing Company. 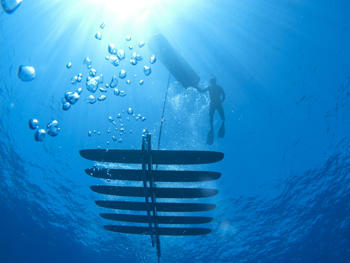 It created something called a Wave Glider that is has allowed scientists to gather data from offshore waters. 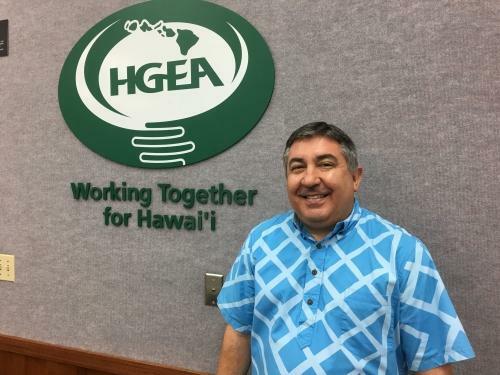 The State of Hawaii has announced a new policy regarding the collection of so-called agency fees from non-members of public employee unions. The policy, outlined in a memo from the State Comptroller, was spurred by last week’s U.S. Supreme Court decision in the case of Janus v AFSCME. That case, brought by Illinois state employee Mark Janus, overturned a precedent established in 1977 that allowed public unions to collect dues from all public employees, regardless of their membership status in the union. One super fun addition to the Waikīkī scene this year was a little Hawaiian Monk Seal pup, who was named for her birthplace, Kaimana. More than two million followed Kaimana on the live webcam and over a thousand people visited her daily. Even though the photos many of us took looked like two slugs on a sand lot, the thrill of seeing them in person got us down there time after time.